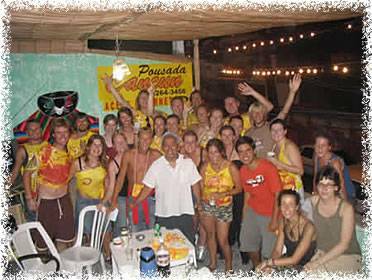 Pousada cancun is more than well located, its just one street away from the carnival, in Barra, one of the main neighborhoods in Salvador, beaches at walking distance, bars, restaurants, and main touristic atractions like Farol da Barra, and Puerto da Barra. The rooms are equiped with TV, conditoned air, sealing fan, Frigobar, bathdroom inside of the room. We have dorms for 4 or 6 people with fan. 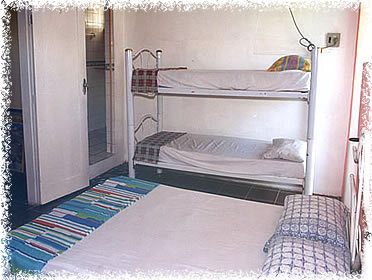 Dorms for 4 to 6 people with bathroom and conditioned air. Individual rooms with conditoned air, tv and private bathroom. 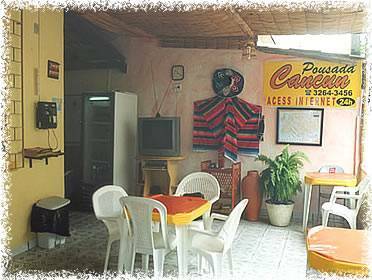 Backpacker facilities Coffee/tea maker Internet access Lockers Maid service daily Private bathroom Refrigerator Showers without bath Smoking rooms Telephone Television Television (cable/satellite) WIFI fan linen lockers. The pousada Cancun, is well located. 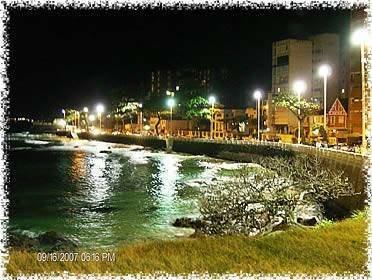 Just one street away from the street where the amazing Carnival occurs, 300 meters from one of the main touristic atractions in Salvador da Bahia, the "Farol da Barra", 50 meters from the beach, 30 meters from shopping center. 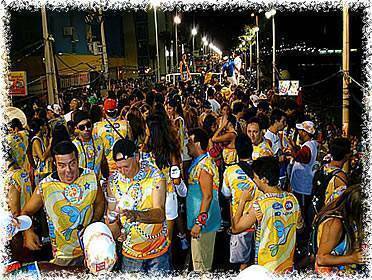 Moreover, we´re close to the best restaurants and bars in Barra, and where the nightlife is. 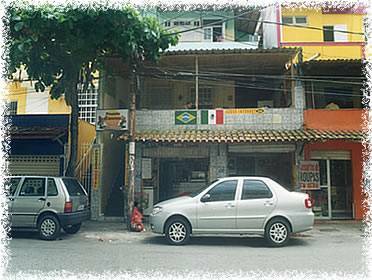 Barra is one of he most beautiful neighborhoods in salvador. Bus Terminals, Taxi , autouses , etc.